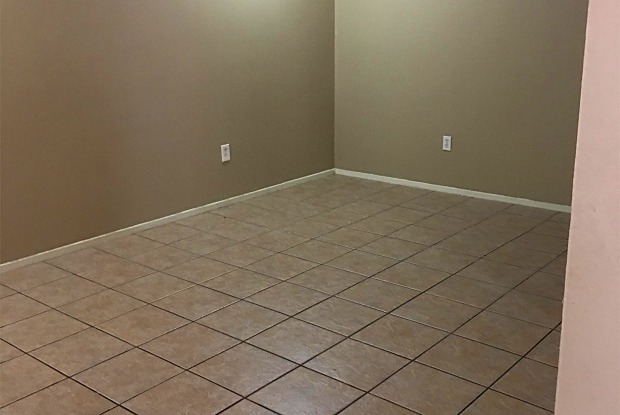 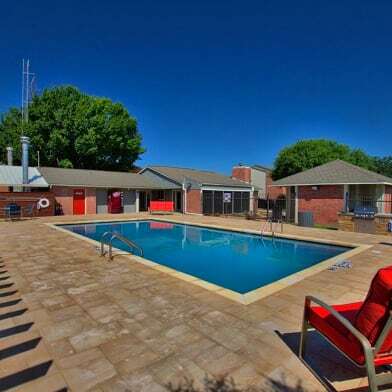 Oaktree Apartments has large floor plans, lovely views and convenient access to downtown Waco and various shopping centers. 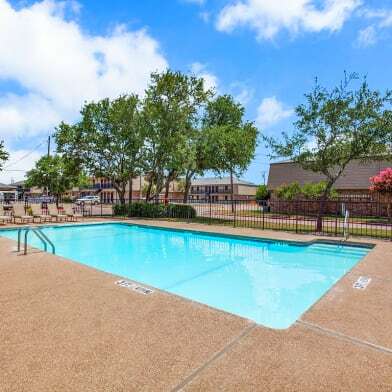 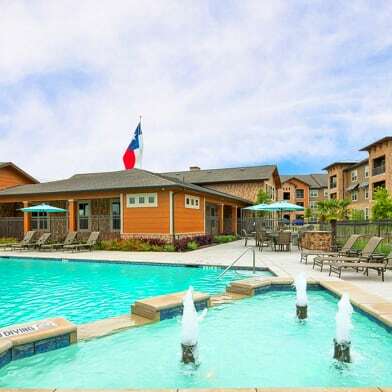 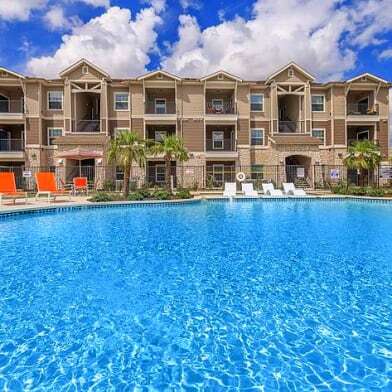 Oaktree Apartments is only minutes away from McLennan Community College, TSTC, and Baylor University, as well as Downtown Waco and the Central Texas Market Place. 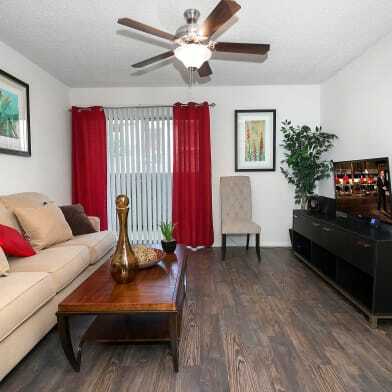 We offer spacious 1 bedroom apartments and 2 bedroom apartments. 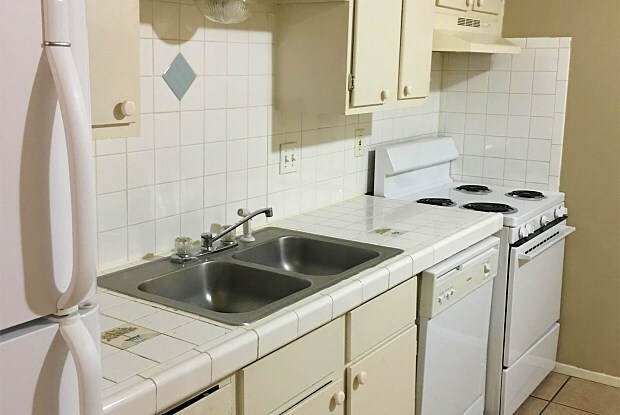 Have a question for 810 Rambler Dr. -07?